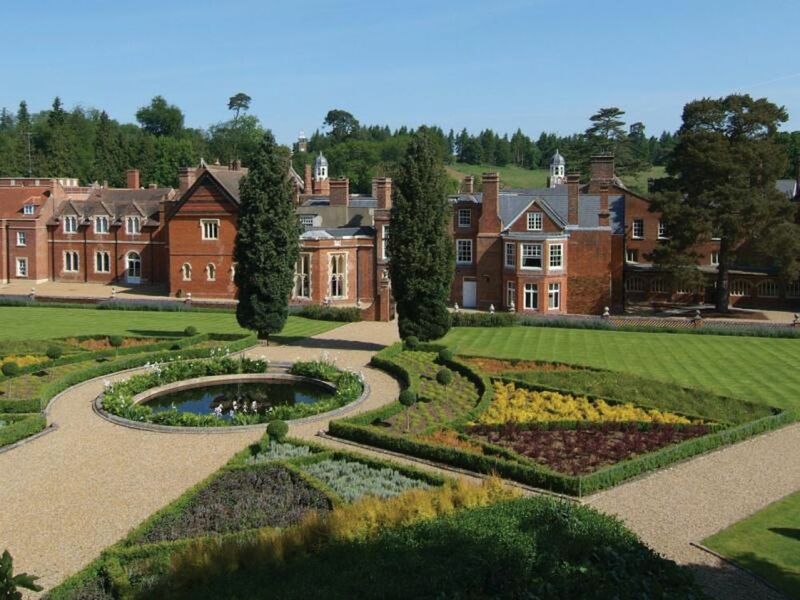 Wotton House is a prestigious country house hotel and an extraordinary setting for breaks, conferences, training, weddings and events. This leading venue in Surrey is 10 minutes from junction 9 of the M25 and close to Gatwick airport. Revelling in its wonderful and diverse history, Wotton House has undergone significant restoration and refurbishment work and the resulting new look combines modern style with sophisticated heritage. With 13 acres of spectacular listed gardens, stunning event spaces, excellent onsite leisure facilities and the highest standard of food and service, Wotton House is ideal for any event or occasion. The range of options and spaces for any event, meeting, party or conference is hugely versatile and too extensive to describe in our room description. There are more than 40 locations and a truly magnificent range of audio-visual options. Please feel happy to talk to our specialists.